If you love spring and you love flowers,now is the time to head to Longwood Gardens in Pennsylvania. I went this past friday and was just a touch early for the full tulip show,which will be amazing this week and next. Thousands of colorful blooms are set to dazzle the senses in this yearly spectacle which I find to be among the prettiest time of the year at Longwood. 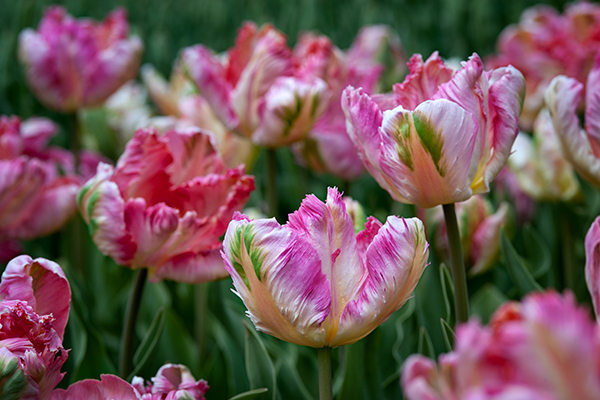 These tulips were blooming and caught my eye with their vivid color palette. 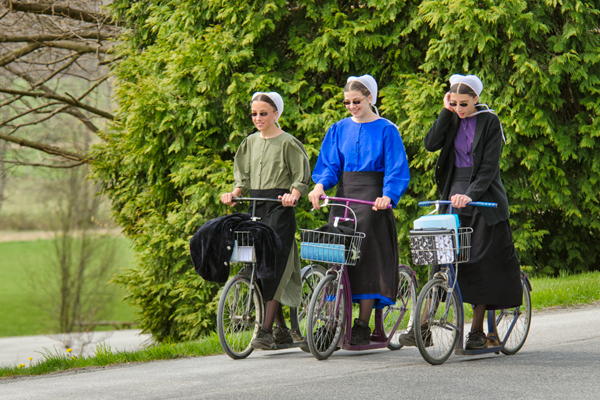 This trio of Amish girls were in perfect synchronization as they zipped down the road on a recent spring day.Looking at their baskets,I wondered if they might be one room school-house teachers on the way to school.They almost appear to be parked and talking but they were cruising and I was lucky to get a sharp shot with the telephoto.A few Amish even have battery-powered scooters that reach 20-30mph, and I found a place that sells them but amazingly they are almost a thousand dollars. Magnolia trees begin bursting with color as spring arrives. 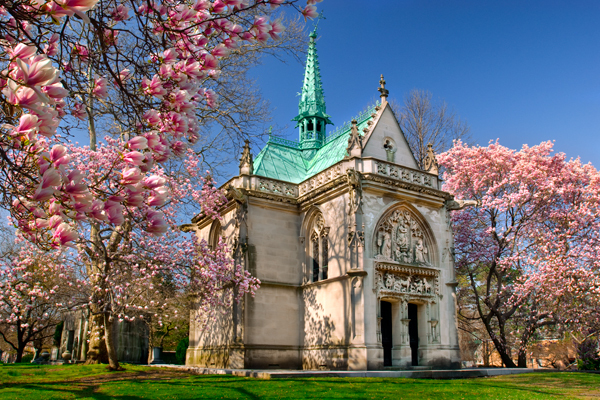 This mausoleum is quite the final resting place for someone.A late spring freeze tonight threatens to ruin the magnolia blooms,at least the weather men are saying that today. This pair of images were taken at a festival held at a local park this weekend. 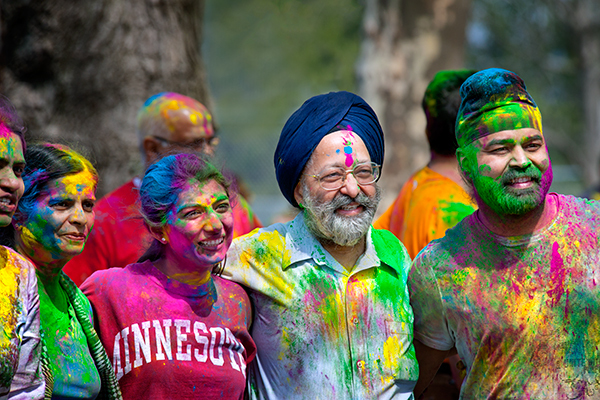 It had to be the most colorful event I had ever seen,with folks showering each other with intensely colorful powder. On the way there my daughter tells me she is not putting any color on,but a minute after arriving,she starts begging me to join in,which we gladly obliged.It was my first introduction to the festival called Holi,and it was a very happy and fun time. A few folks seemed to want to color me,but thankfully they refrained because of the camera I was holding. I had to keep my distance to keep the camera safe, but I thought this pair of images would give you some idea of the event. 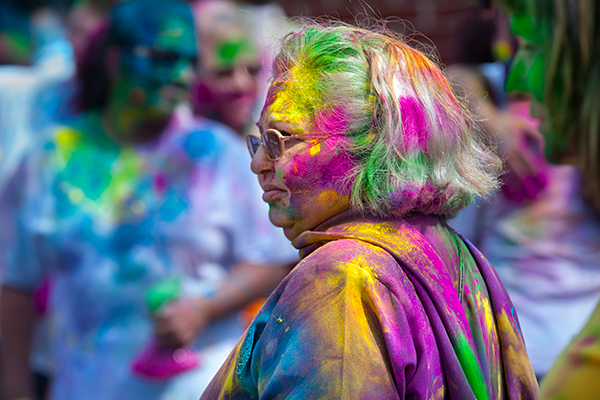 Holi is a spring festival also known as the festival of colors and the festival of love.It is an ancient Hindu religious festival which has become popular with non Hindus in many parts of South Asia and beyond. It is primarily observed in India, Nepal and other regions of the world with significant populations of Hindus or people of Indian origin. 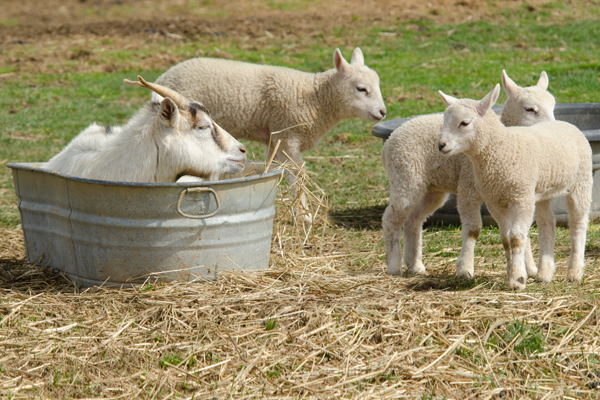 The festival has in recent times spread to Europe and North America as a spring celebration of love,frolic and colors. 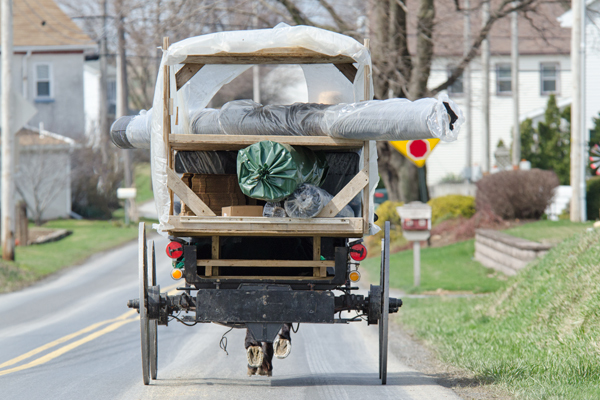 Looks like new carpet is on the way as this Amish buggy heads down the road with all the supplies. 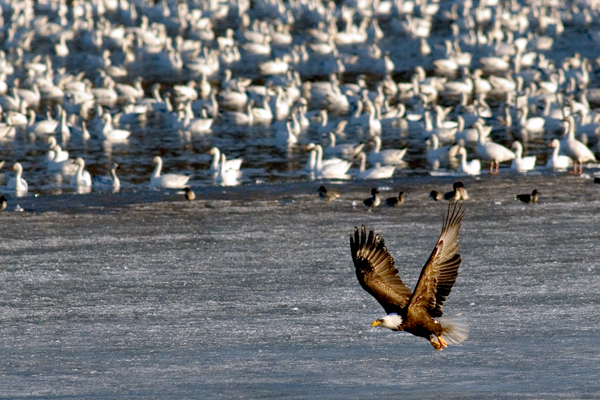 This eagle takes to the air after surveying the possible choices for lunch.The snow geese are keeping a keen eye on the predator as they swim in the open water.